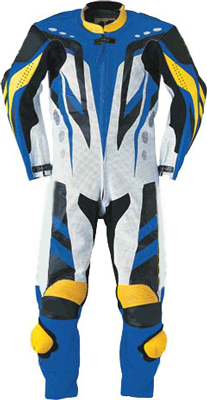 Want to look stylish and colorful, yet feel comfortable inside These spectacular racing suits are perfectly designed for you with bi-axial elasticized insert system. The elasticized inserts boost the capacity of this racing suit to settle in the shape and movement of body during the racing. The collar is designed with elasticized inserts to fit any size. 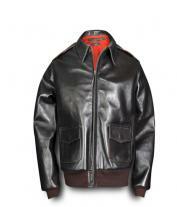 It is easy to wear with zippered front opening and durably crafted from premium materials to ensure longer use. A superior colorful choice for any racer.